How much is Mail Plus? 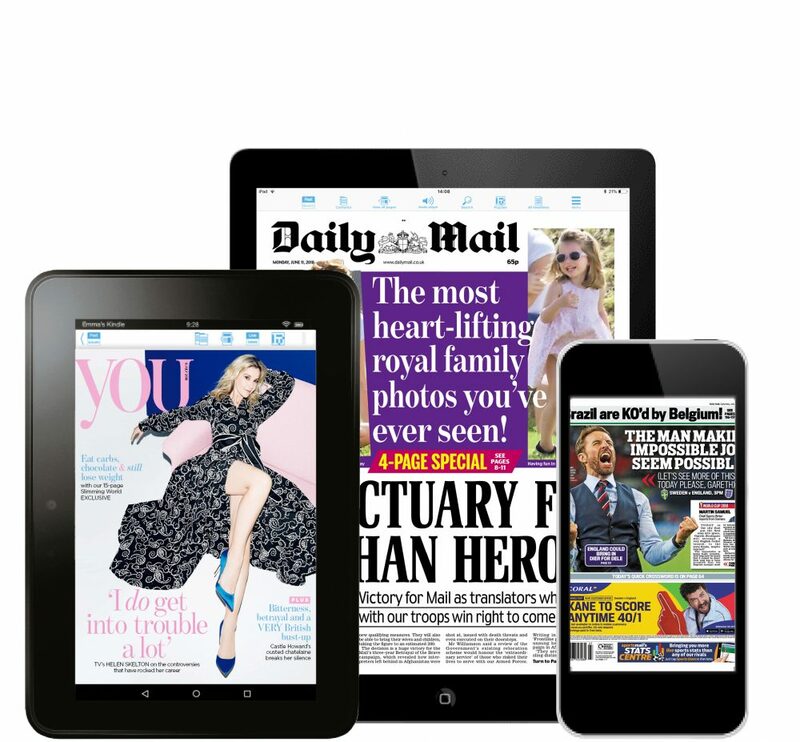 Mail Plus is £10.99 per month or £9.99 per month for an annual membership. This is incredible value for money — at less than half the price of the printed newspaper. This give you access to Mail Plus on your iPad, Android tablet, computer and smartphone (both iPhone and Android smartphone). You can upgrade your membership to Premium for £25.78 per month which includes the newspaper. For Premium, there is a minimum initial three month membership followed by an automatically renewing monthly membership. How do I download Mail Plus on my iPad? To download Mail Plus you will need to be on your tablet or smartphone with an internet connection. On your Home screen locate the App Store icon and tap once. Search for Mail Plus. Tap on the blue GET button next to the Mail Plus icon. Then tap on the green INSTALL button. Mail Plus will now begin to download. You may be asked to enter your Apple ID password before the app starts to download. 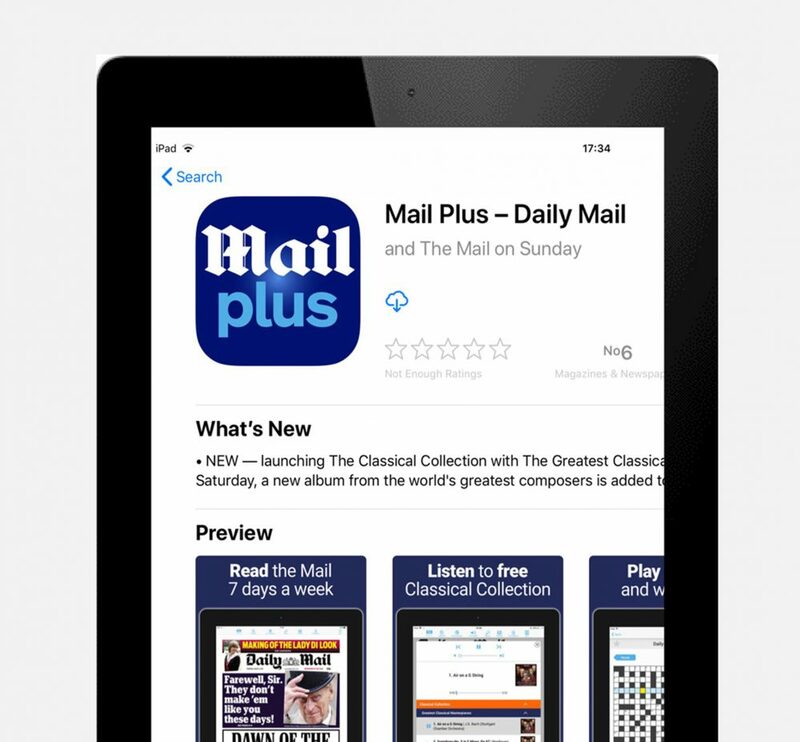 However you will not be charged to download the Mail Plus app. When Mail Plus has installed, the button will say OPEN. Tap this to open the app. 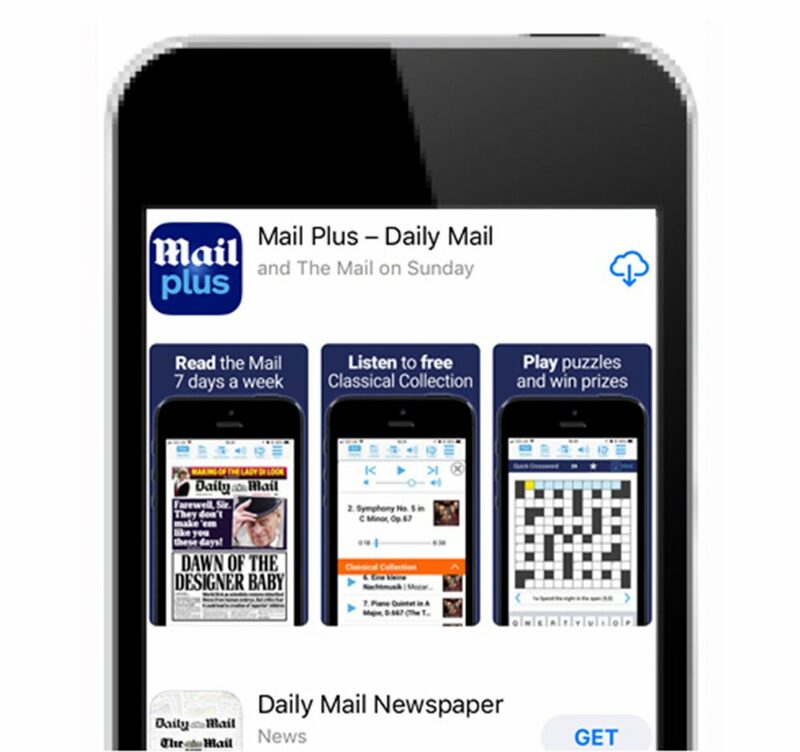 The Mail Plus app can be found on your Home screen. Open the app and sign in by entering your Mail membership email address and password. How do I download Mail Plus on my iPhone? How do I download Mail Plus on my Google device? 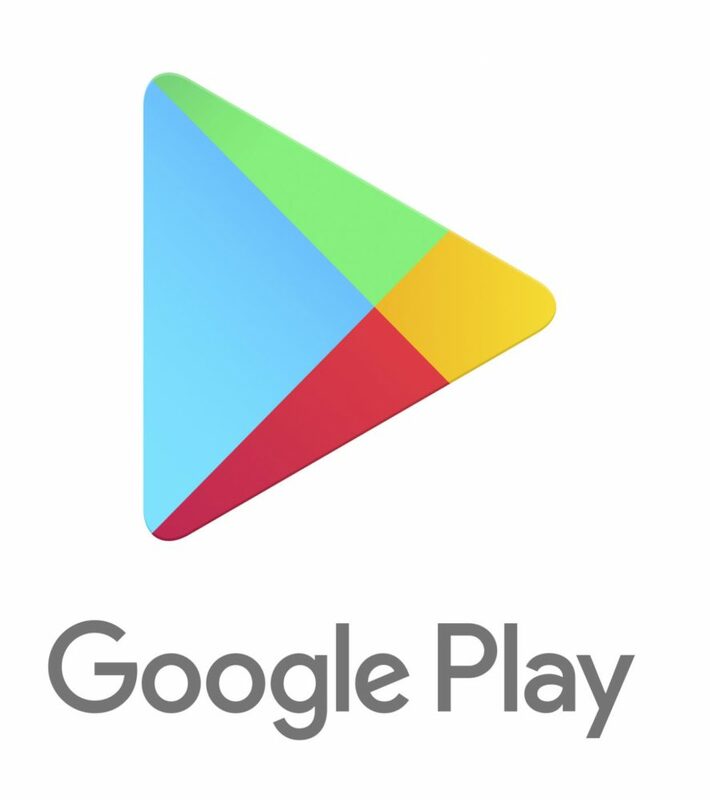 Go to the Google Play store by tapping this icon. Tap the magnifying glass and type 'Mail Plus'. From within the search results, tap on the Mail Plus icon. A description page is then displayed, tap on the green INSTALL button. An 'App permissions' panel will appear, tap the green 'ACCEPT' button to start the installation of the Mail Plus app. When complete, your device will display the message: Successfully installed 'Daily Mail Plus.' Now tap on the 'OPEN' button, top right of the screen, to open the Mail Plus app. Sign in by entering your Mail membership email address and password. How do I download Mail Plus on my Amazon Fire? First, tap Newsstand on your Kindle home screen and then tap Store. Tap the magnifying glass at the top of the screen and type Mail Plus. Within the search result tap on the FREE button on the right hand side and then tap GET APP. When the download of the app is complete tap on the orange OPEN button, sign in by entering your Mail membership email address and password. On which devices can I enjoy Mail Plus? 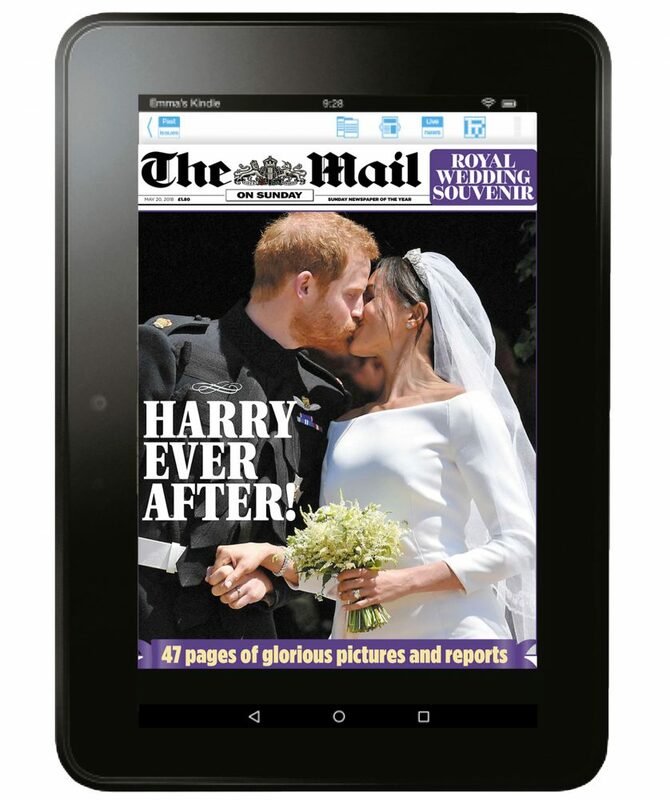 You can read Mail Plus on all iPads and iPhones with iOS7 and above; all Kindle Fires; most Android tablets and large Android smartphones and desktop computers. When are digital editions published? 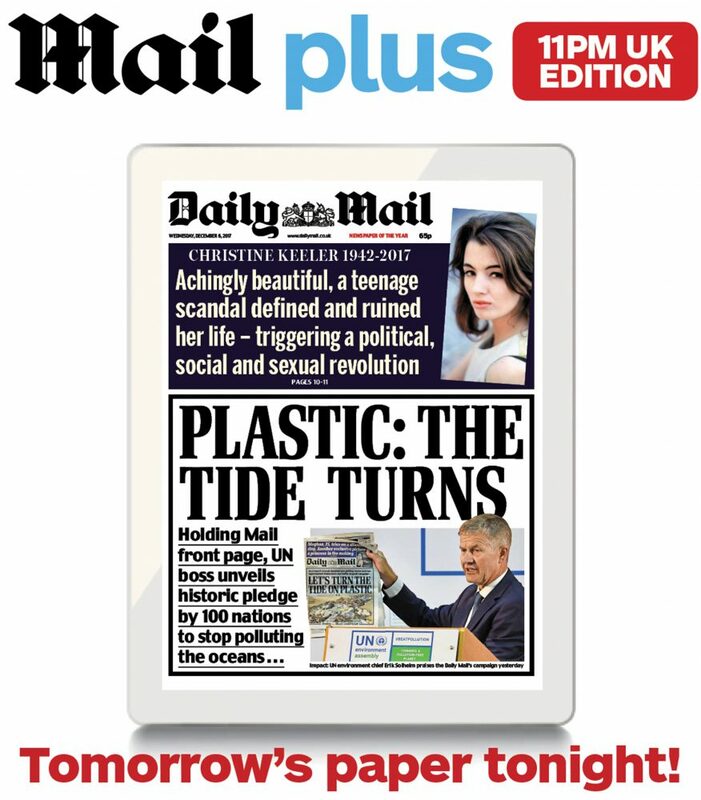 Every night we bring you the first edition of the Daily Mail as it rolls off the presses at 11pm. As a Mail Plus member, you will be the first to read tomorrow’s newspaper. Editions are published on a daily basis from Monday through to Sunday. And you won’t miss out on the final edition — which will be delivered as usual overnight to your tablet and smartphone. I can't find the app on my device anymore? You may have accidentally deleted the app from your home screen. If your membership is still active, you can reinstall the app and you will not be charged extra. I'm a member but have lost my device, what do I do? Yes. To cancel your Digital only membership please call the Customer Support team on freephone 0345 071 2721. Do I get the Unique Numbers with the Digital only membership? No. 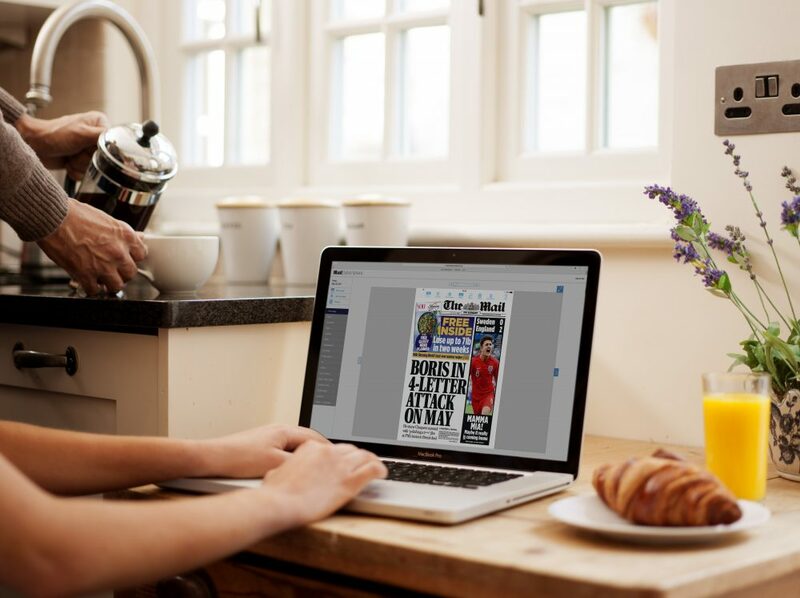 The Digital only membership already offers fantastic value at less than half the price of the printed paper. It is therefore not possible to offer Unique Numbers and the related rewards with this membership. The Premium membership continues to include all of the rewards and Unique Numbers that come with the Scottish Daily Mail and The Scottish Mail on Sunday.